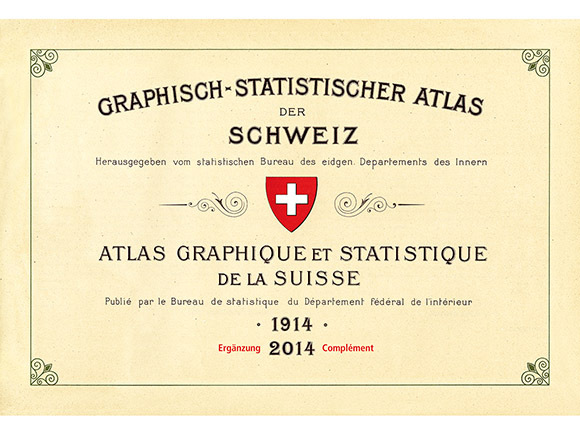 At the 27th International Cartography Conference in Rio de Janeiro, Brazil, the “Graphical and Statistical Atlas of Switzerland 1914–2014” won the second jury prize in the category atlases. 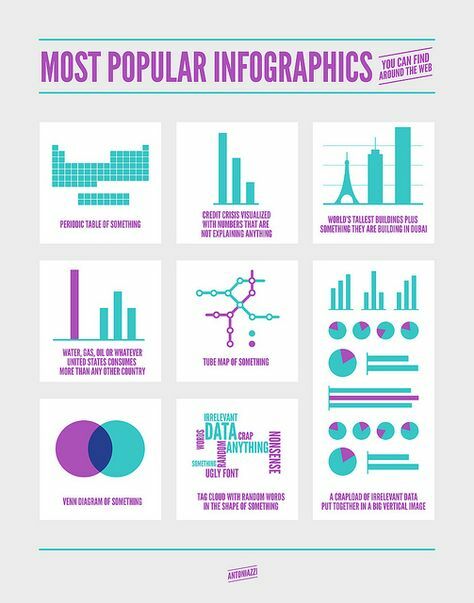 Publisher’s Description: Statistical atlases make stunning stories out of millions of individual data cells. They provide in a very compact form and simple, clear manner often remarkable stories about the state and the development of our ever changing society. That this issue – «visual storytelling» and simultaneous popularization of often dry statistical results – not only arose just in the context of a modern information society, has been impressively demonstrated by the then Statistical Bureau in its 1914 «Graphical-statistical Atlas of Switzerland». With 51 consistently colored panels in large folio format, including 24 maps and 27 chart tables, the atlas still offers impressive facts and insights into the social reality in Switzerland at the turn of the century and up to the time immediately before the start of World War I. 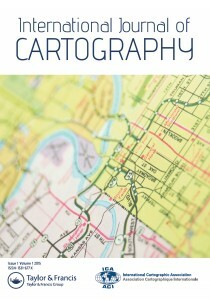 On the occasion of the 100th publication anniversary of this impressive atlas, the Federal Statistical Office decided to fully reproduce this work and make it available again to the public. In the awareness that exciting stories especially always arise when statistics are not only compared regionally, but over a very long period, the original panels of 1914 were – in a first-time approach – complemented by the statistical maps and diagrams with current figures as of 2014. In this sense, the publication invites the reader, as a «supplementary delivery» to a greater journey through time and society, which is hopefully appreciated.